Someone sent me this cartoon that was going around. It’s sad and upsetting, but we are not surprised, given the constant diminishing of God’s glory and authority in favor of a human view of love. In this way, satan continues to day to God’s people, Hath God said? (Genesis 3:1). Jesus doesn’t ‘use scipture’ to determine what it means. He doesn’t need to consult commentaries or study the original languages to understand it. He is not only the author of it, He IS the Word! So just on that basis, the cartoon is stupid. 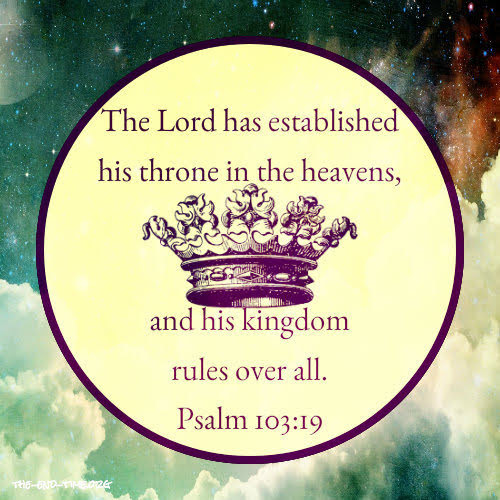 God has revealed Himself through His creation, but the only way we can know who He is, what He desires, and how to obey Him, is through His word. He gave us His word through the Spirit, who is God Himself. The writers recount trials and tribulations writing it, and many martyrs have died preserving it and defending it. It is not to be dismissed for some version of a human view of an emotion. Further, such a cartoon denies that of utmost importance, God is holy. Yes, He loves, He loves us and sent His son to die for us because He is Holy, and we are not. His holiness is the reason we need Jesus, because the other side of the holiness coin is wrath. Those who are not in a redeemed position on the day of their death will suffer eternal consequences. Torments in the eternal lake of fire will be their due as penalty for their sin, and though God saves some in love, He punishes others who have not repented of their sins in wrath. Hence, holiness is the utmost attribute one needs to ponder and cherish. He is thrice holy. (Isaiah 6:3). 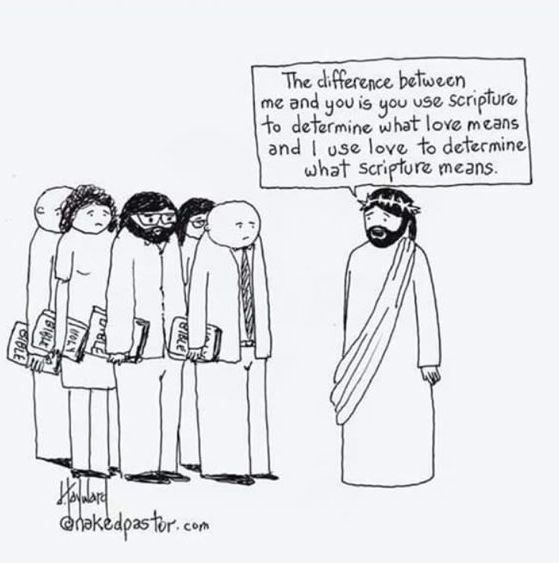 Myopically focusing on love and dismissing the absolute truth of His word is a deadly position to take. Here are a few resources on the Word of God. Did you know that the Bible is all we need to equip us for a life of faith and service? It’s true! And in fact the doctrine of the sufficiency of Scripture is a fundamental tenet of the Christian faith. Sadly, it’s a tenet that has long been under vicious attack from within our own visible, modern churches. But be assured that no other writings are needed for the Gospel to be understood, nor are any other writings required to equip us for a life of faith. Everything else – entertainment, extra-biblical revelations, mysticism, spiritual deliverance ministries and some forms of psychological counseling all declare that the Bible and its precepts are not enough. But Jesus said, “My sheep hear my voice and I know them and they follow me” (John 10:27). His voice is found in every word of the Word; the Scriptures are His voice, completely and utterly sufficient. Michelle Lesley had a thing or two to say about Bible studies aimed at women that sadly focus on narcissistic navel gazing and a skewed version of “love”. So sad by what is happening in the world.